Come and celebrate these holidays with us! Sunday, October 23rd – 1PM. The Chabad of Kalamazoo will be bringing their portable Sukkah to the First Hebrew Congregation to celebrate Succot. This will be a great family event. So be sure and bring the kids! Monday, October 24th – 7PM. Lou Price will lead us for Simchat Torah. 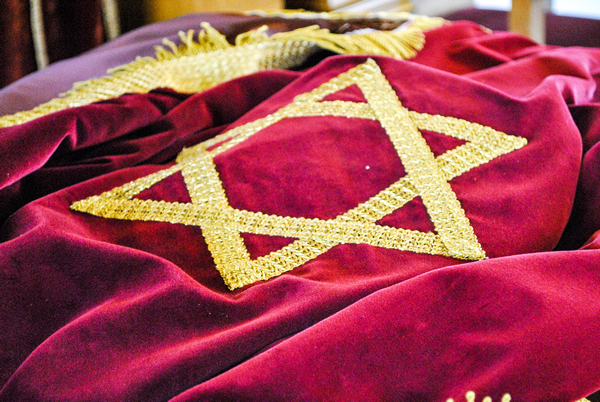 You can check out what’s happening at the shul. We just posted our October 2016 Newsletter. CLICK HERE TO VIEW. This entry was posted in Holidays and tagged holidays on October 17, 2016 by LH.